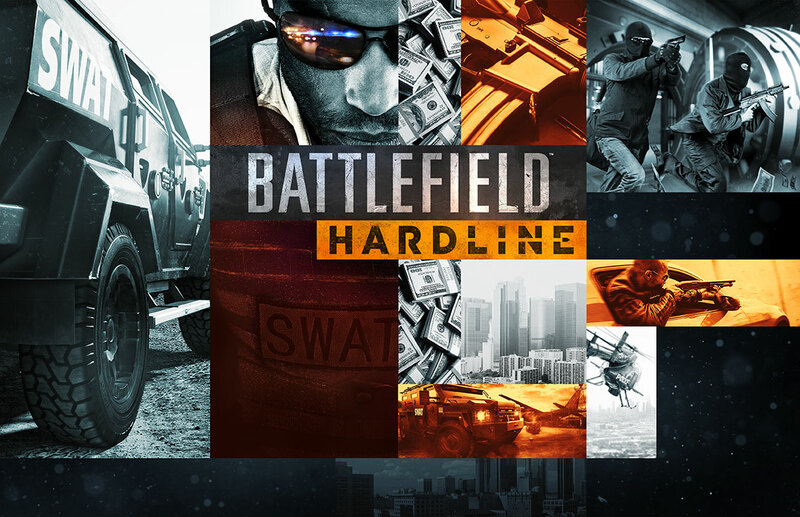 In my run down of this year’s PlayStation presser, I highlighted that EA caused a temporary glitch in the internet when they announced that a Battlefield: Hardline beta would be immediately available on the PC and PS4 but only to a strictly limited number of people. With E3 audiences becoming larger and larger thanks to non-stop, TV-style video coverage by the major news sites and open live streaming of what were once only closed-door press events, it seems as though a few of the major publishers are looking to harness the popularity of Twitch and take the opportunity to encourage involvement from those parts of the audience outside of the Los Angeles Convention Center. With all the commotion of the last few days it’s possible that you may have missed out on a couple of these announcements. So out of the goodness of hearts, here is a quick recap of how you can get involved in some early big-budget gameplay from the comfort of your own home. This has probably been the most popular of the three major announced betas so far as it is the only one which is actually open and running at the time of this article going to press. You can check out our hands-on preview of it here but needless to say that if you loved Battlefield 4 then you’re probably going to like this. If not, then possibly not so much. All immediately available slots were soon filled within the first hour but EA quickly opened up their closed Titanfall beta beyond the initial allocation earlier this year before allowing anyone with an Xbox One or Origin account to get onboard so it will definitely still be worth keeping an eye on this one if you’re interested. EA are still accepting signups here and it is likely that everyone who signs up will also receive some exclusive additional content for Battlefield 4 as a thank you. 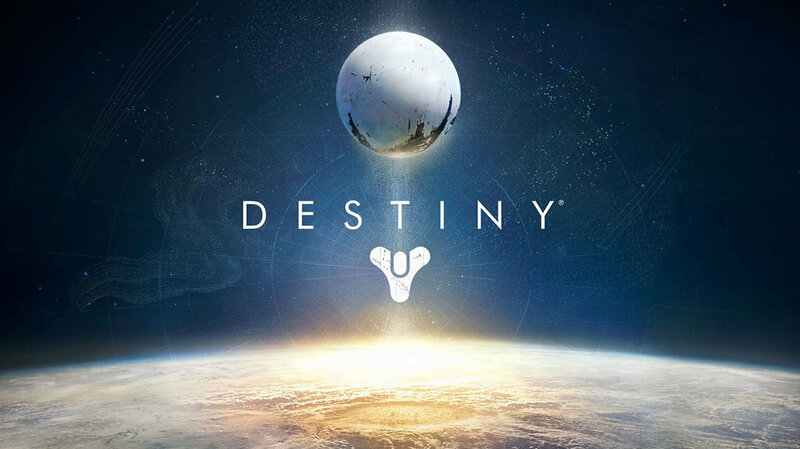 Included in the opening of Sony’s press conference, the Destiny limited multiplayer alpha opens for PS4 users later tonight after E3 officially closes at approximately 4am on Friday in UK local time. It will run from 12th-15th June and the quite frankly weird registration system closed earlier today but it may still be worth keeping an eye on the official site in case things change. This alpha will be followed by a longer and more open beta for 360, Xbox One, PS3, and PS4 in July. Full registration details for the beta are yet to be confirmed but you can currently confirm a place and receive a code immediately by pre-ordering from several major retailers including Amazon. If you blinked during the Ubisoft presser then you could have easily missed this one. In fact I did miss it myself on Monday night and only found out about it by accident earlier today. 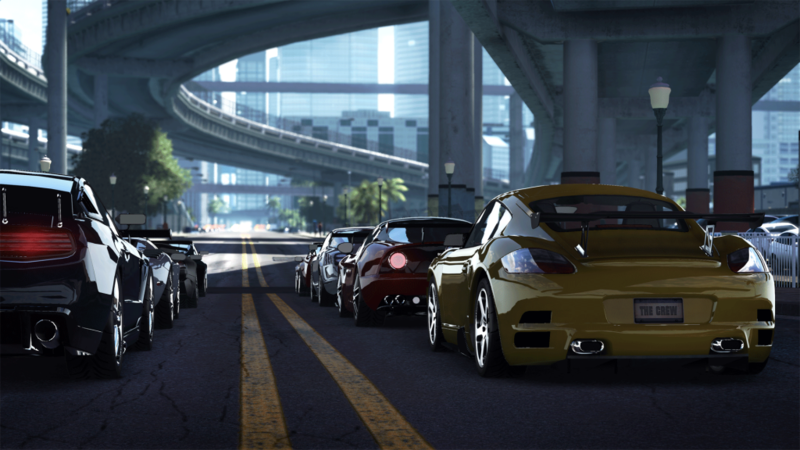 The closed beta for Ubisoft’s long-awaiting open world racing title will start on 23rd July and is currently listed as being PC exclusive. Registrations are still open at the time of publication and you can sign up by visiting this site and logging in with your UPlay account. This one is likely to be less popular than the other two because of the single format and the game in question but it’s still going to be worth checking out and obviously won’t cost you a penny. An exclusive Evolve closed beta has also been confirmed for Xbox One this Autumn and no doubt it will be joined by more as we move ever closer to the crucial holiday period. You can check out the new trailer for Evolve below but any non-Xbox One owners be forewarned that it’s likely to induce some severe jealousy.